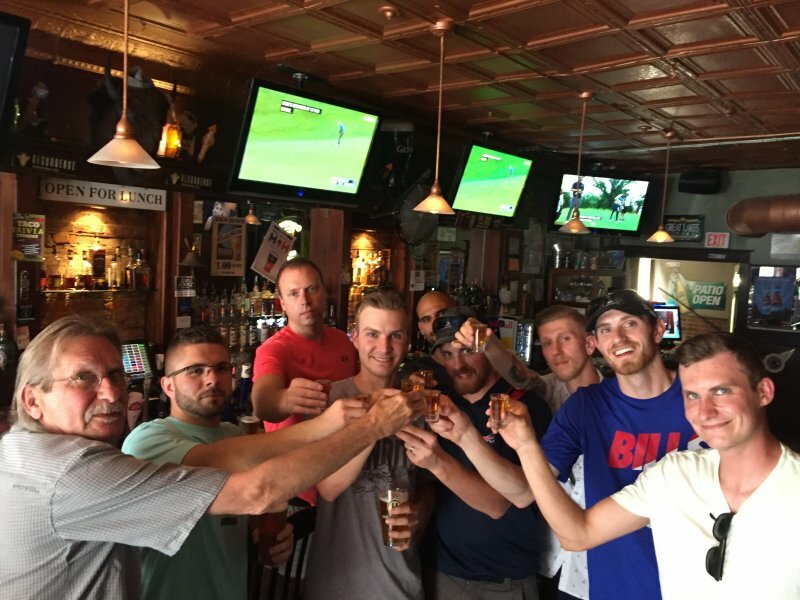 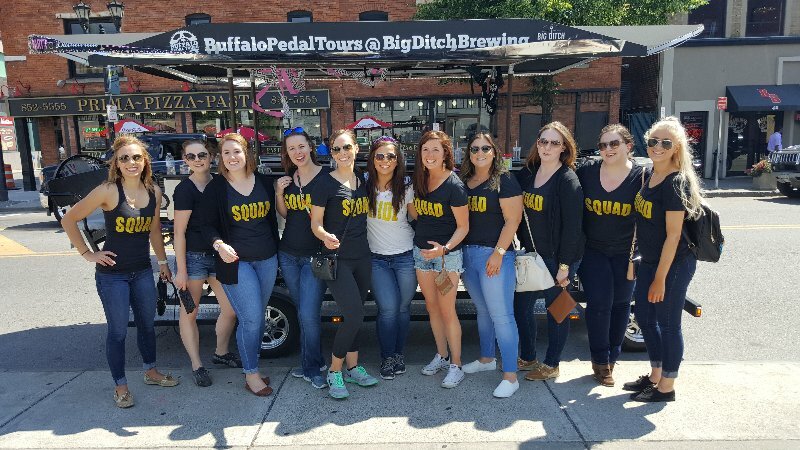 Join the Buffalo Pedal Tours Team! 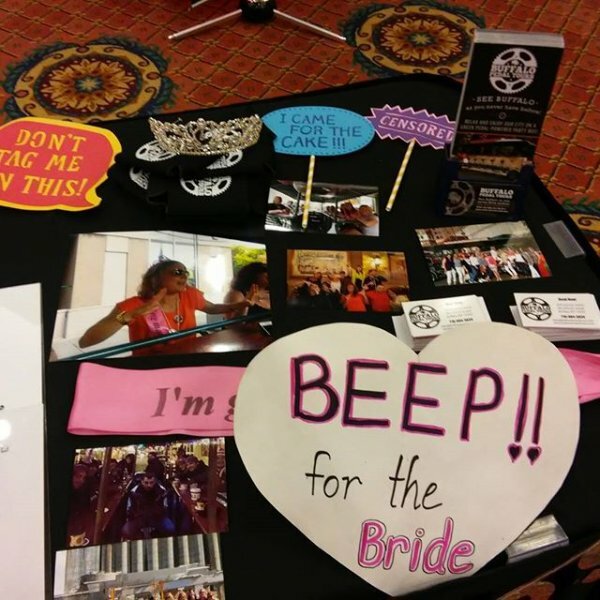 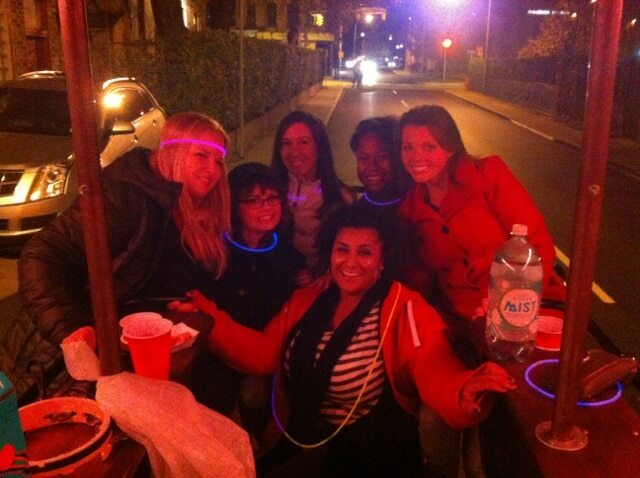 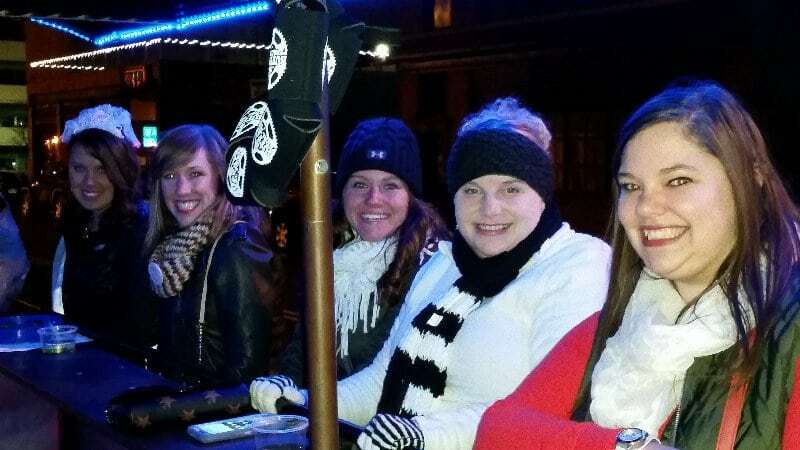 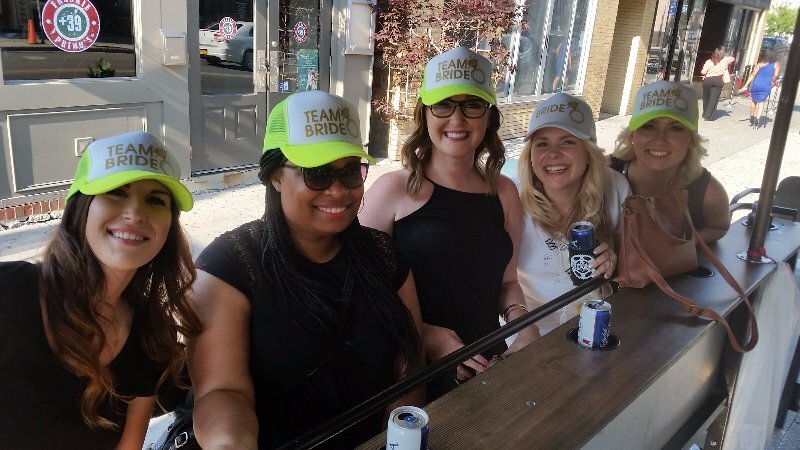 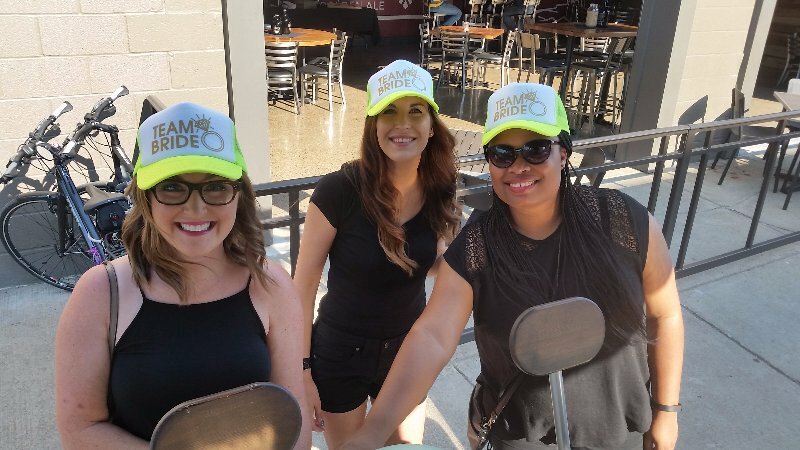 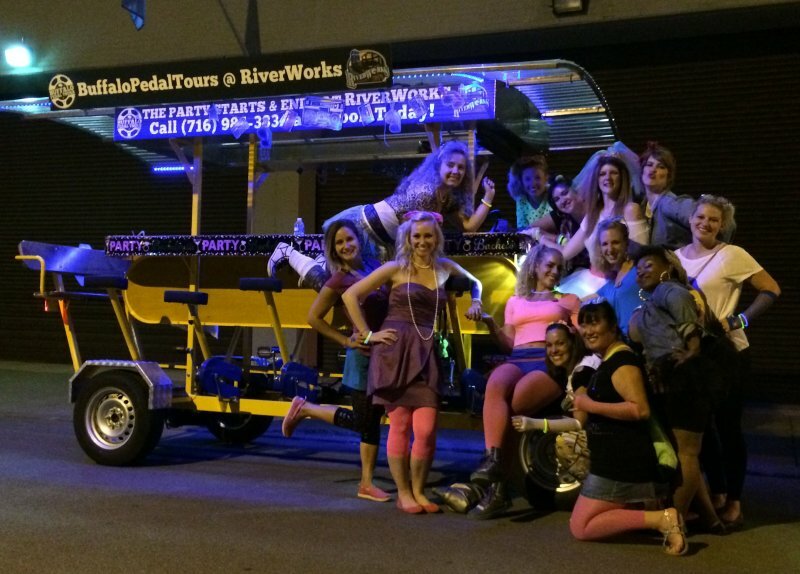 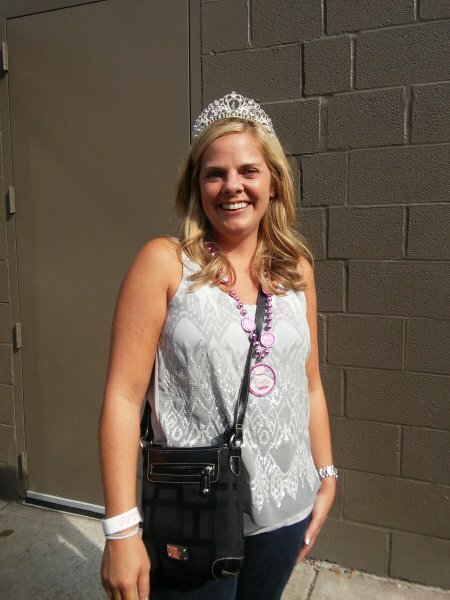 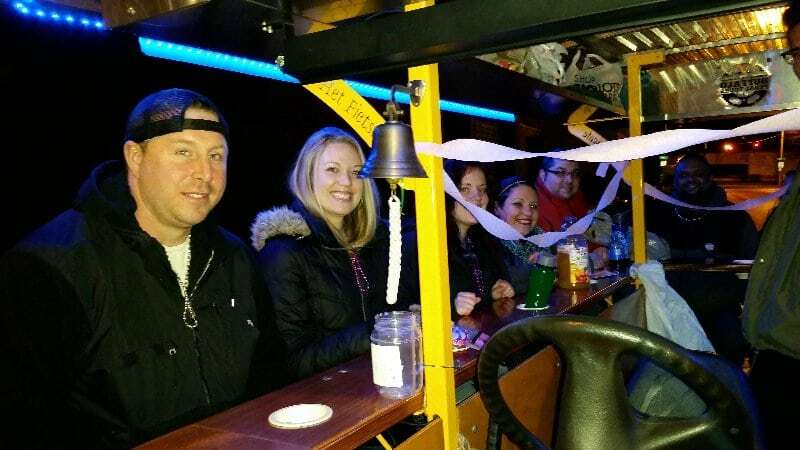 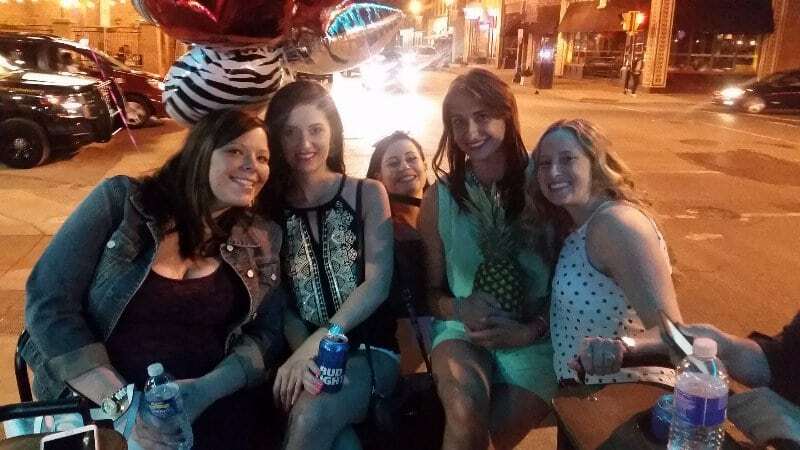 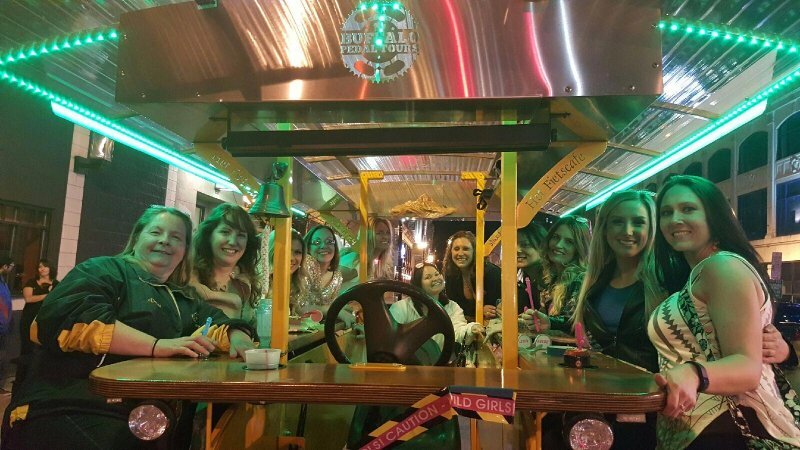 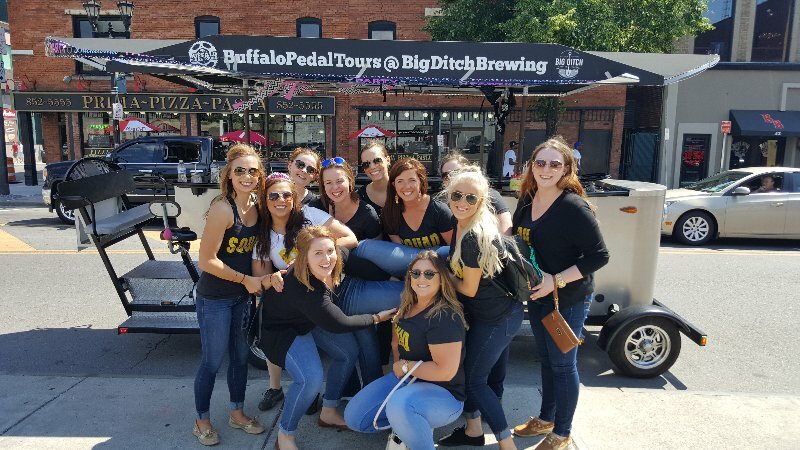 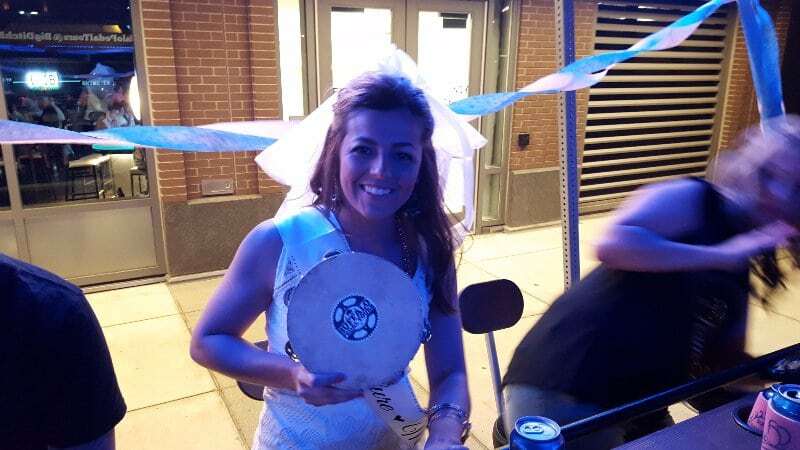 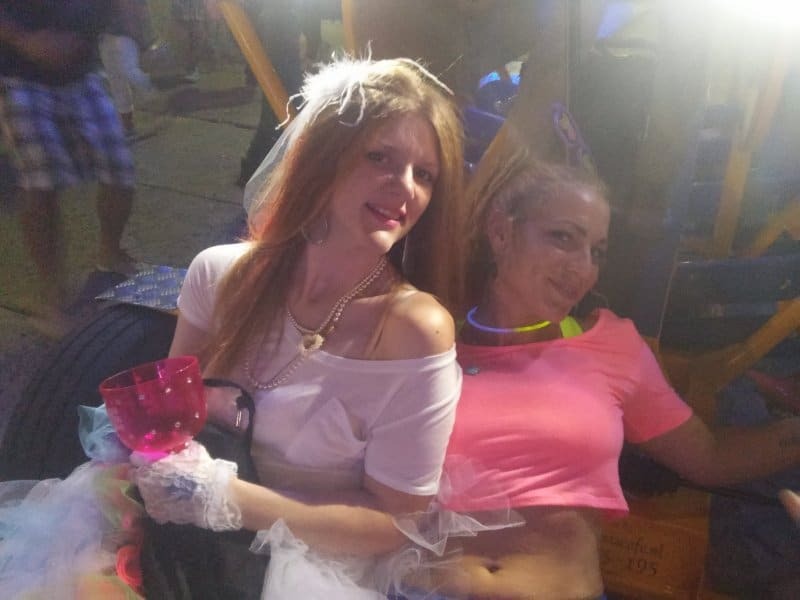 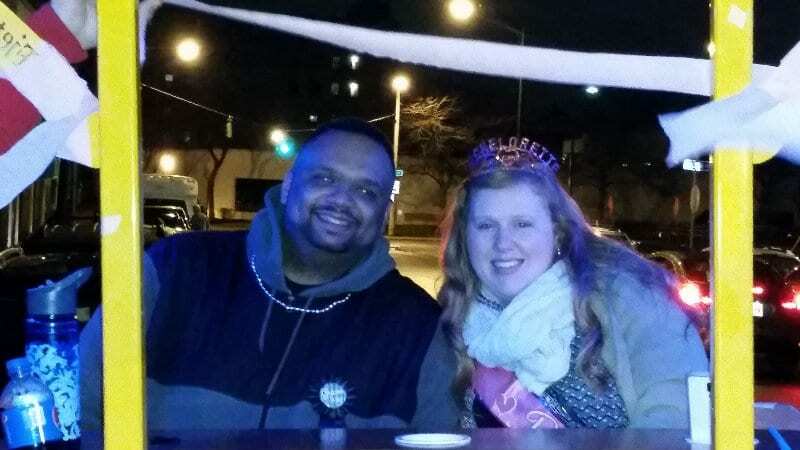 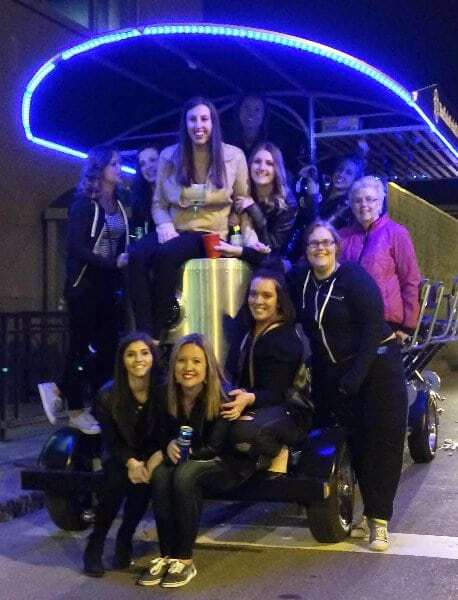 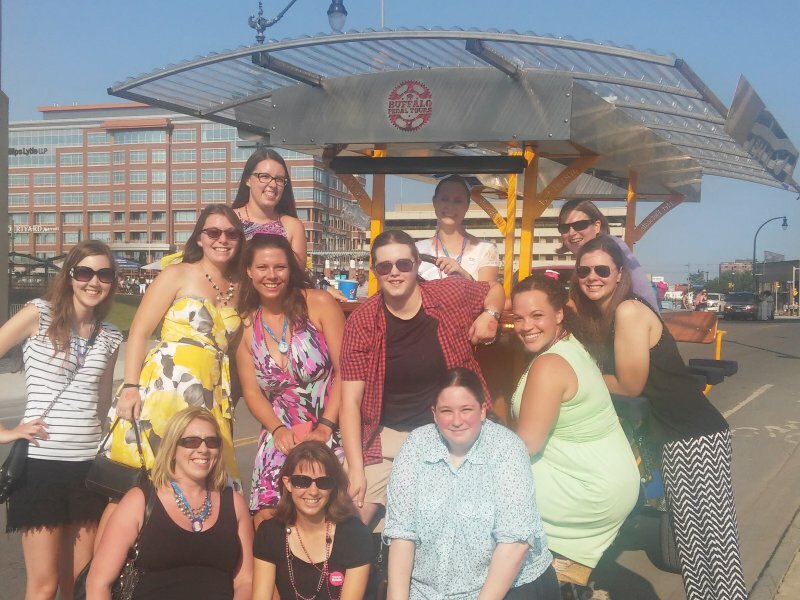 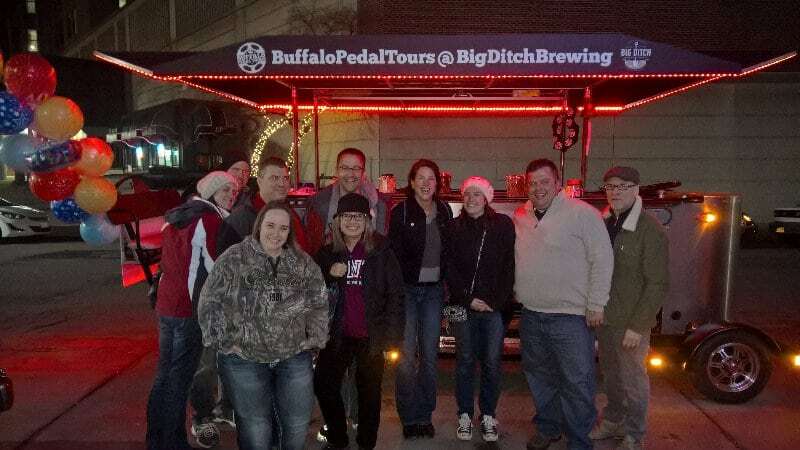 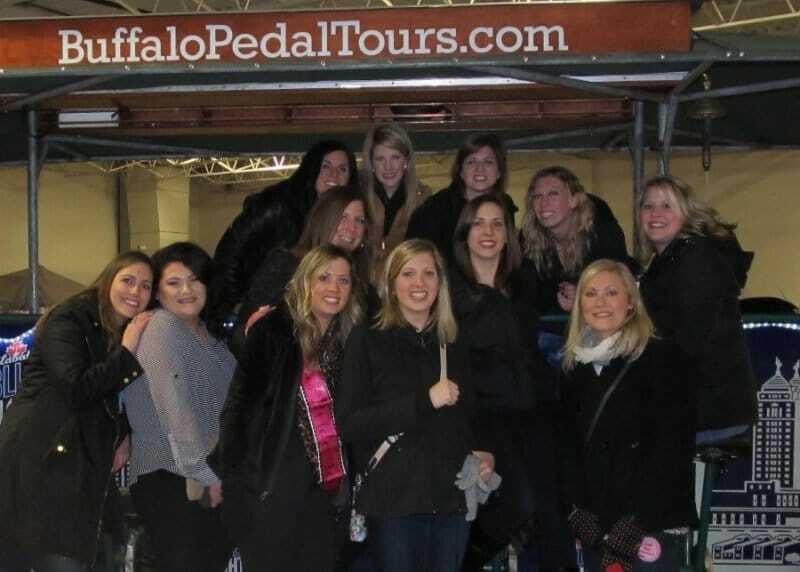 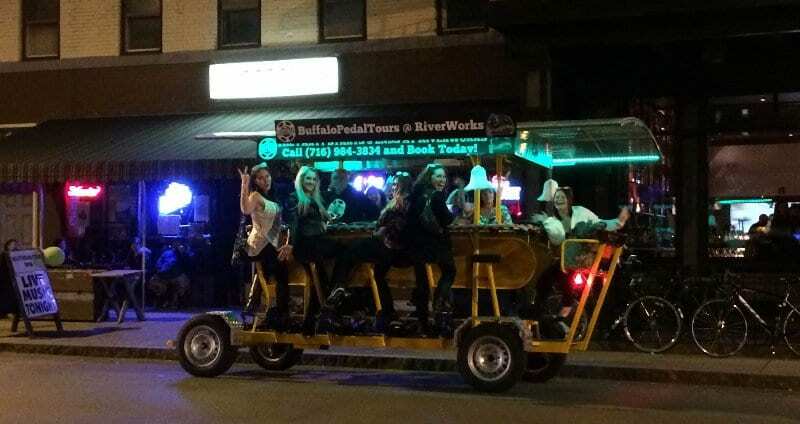 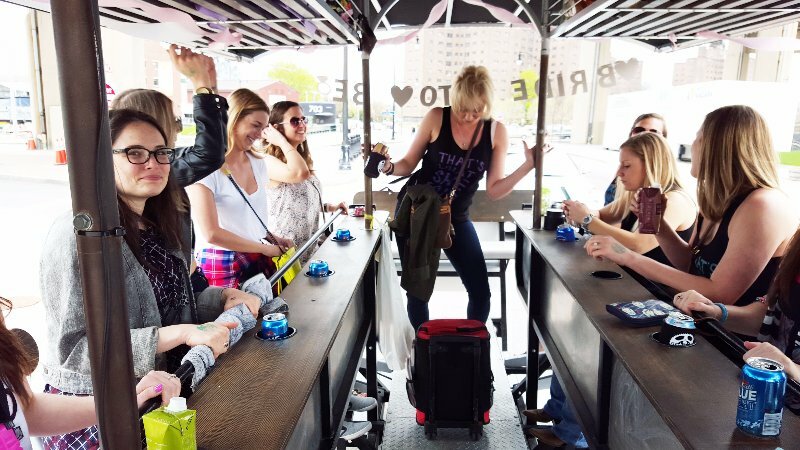 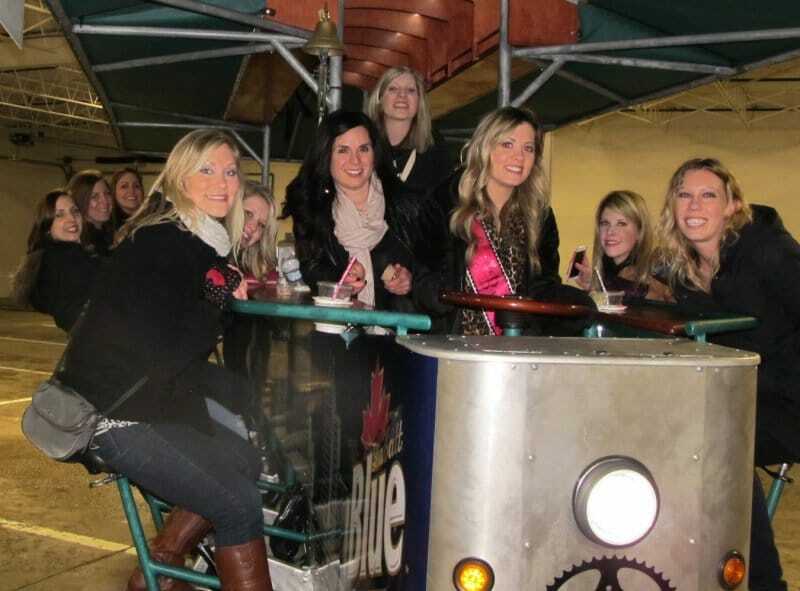 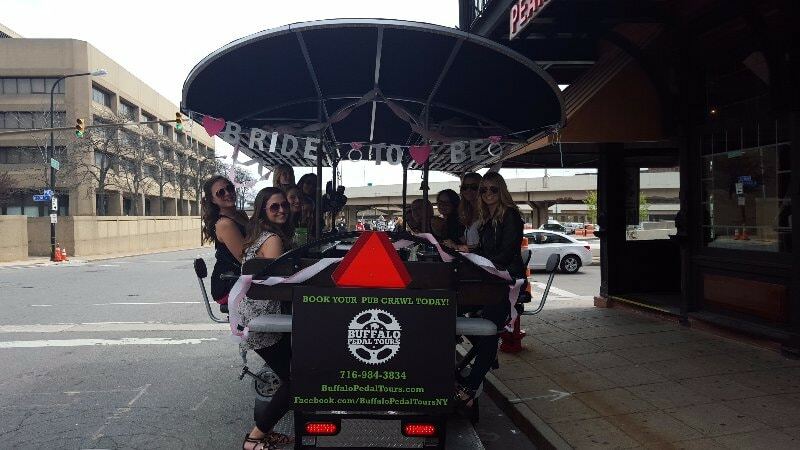 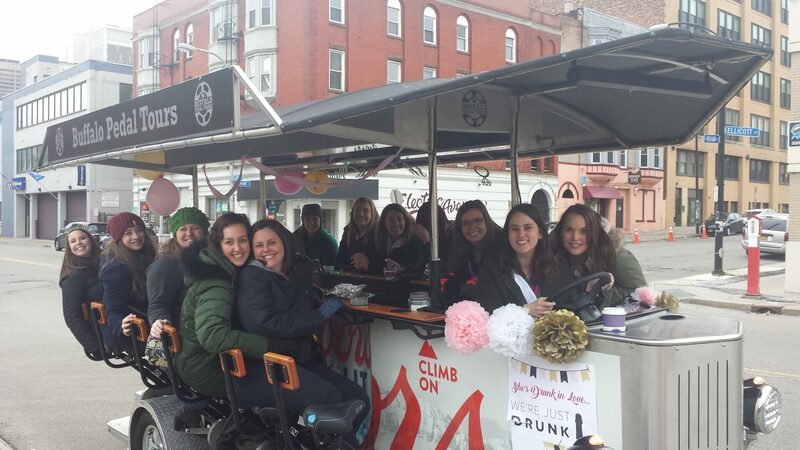 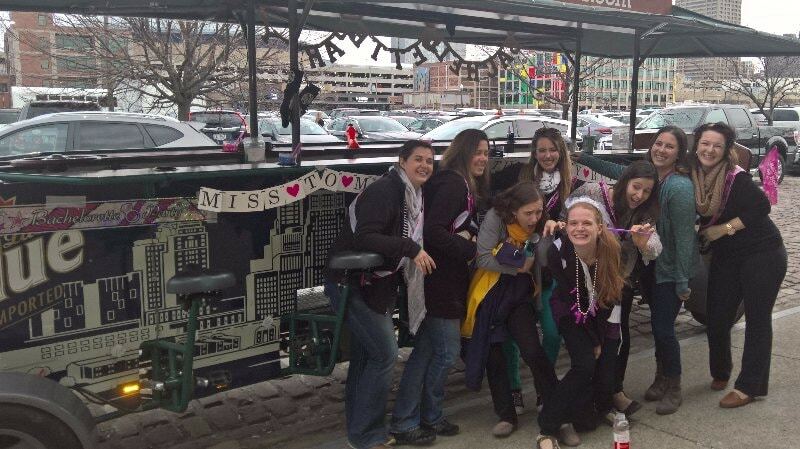 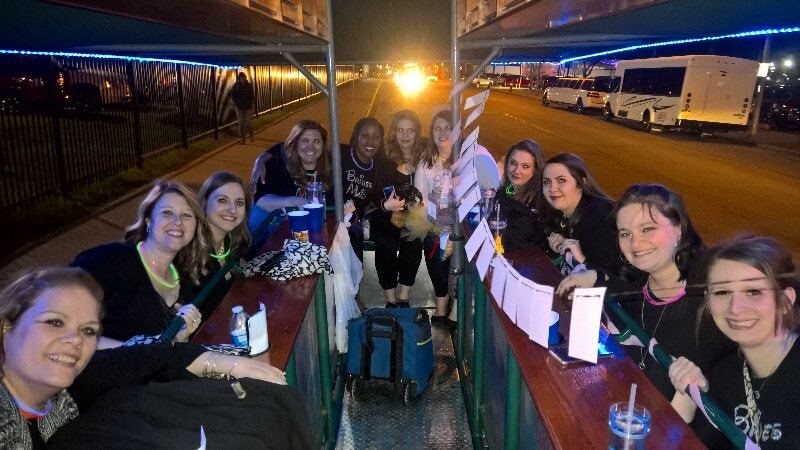 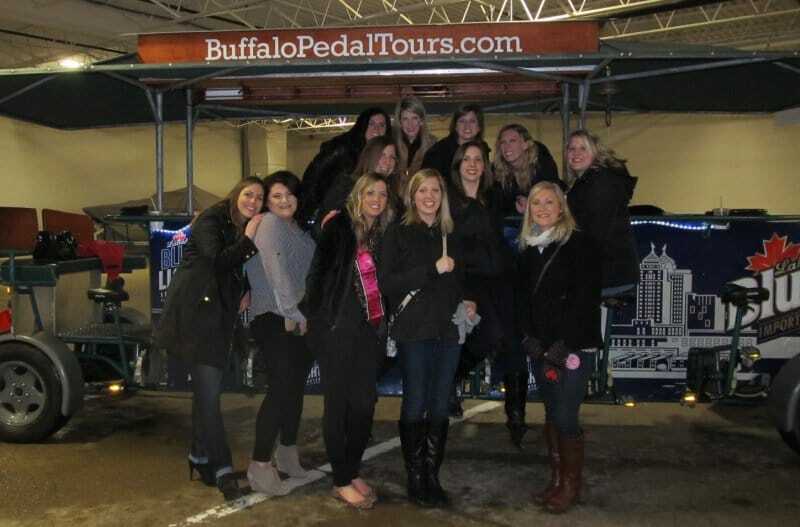 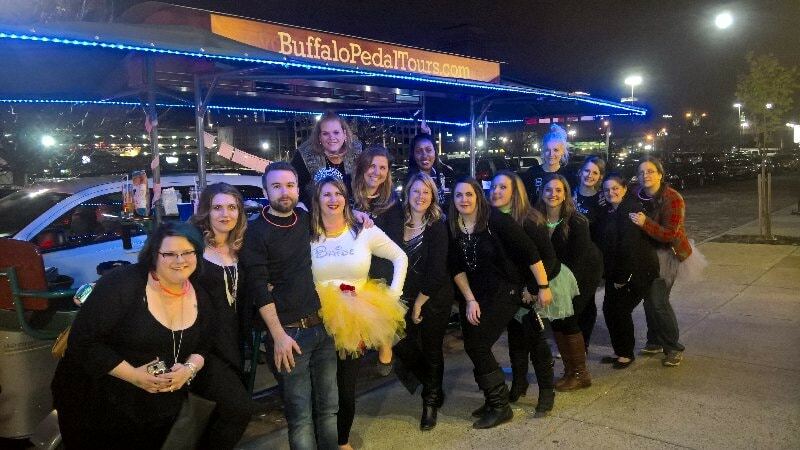 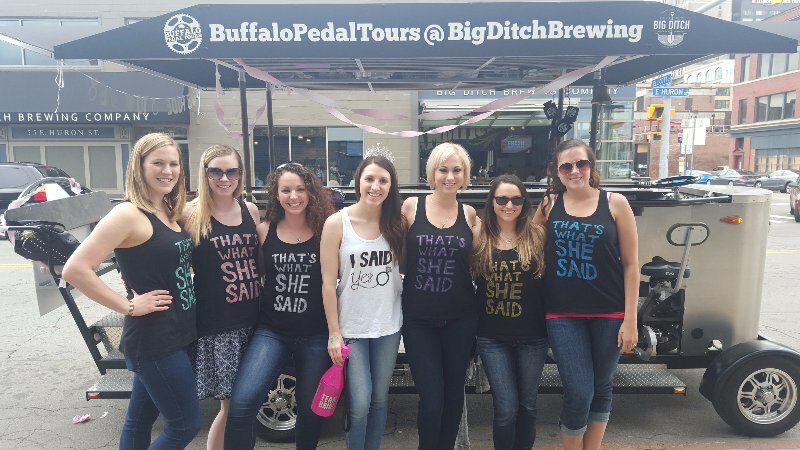 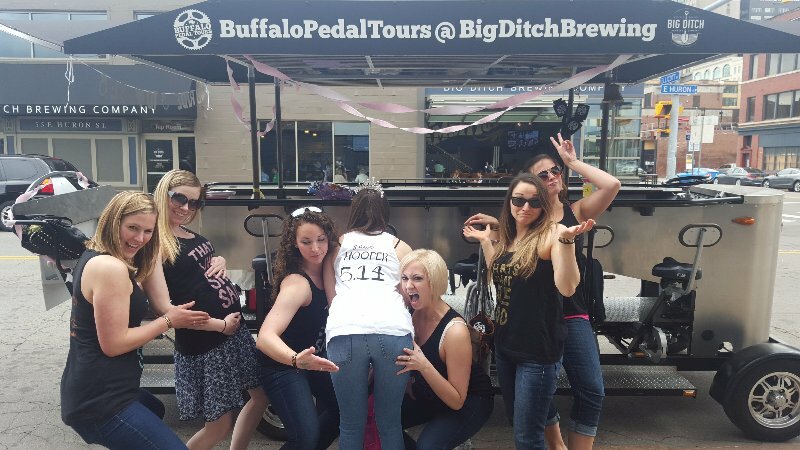 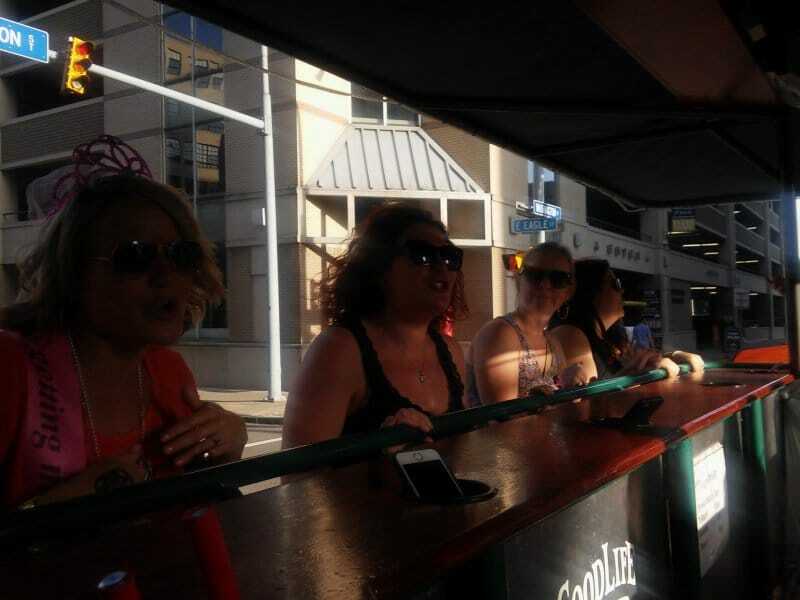 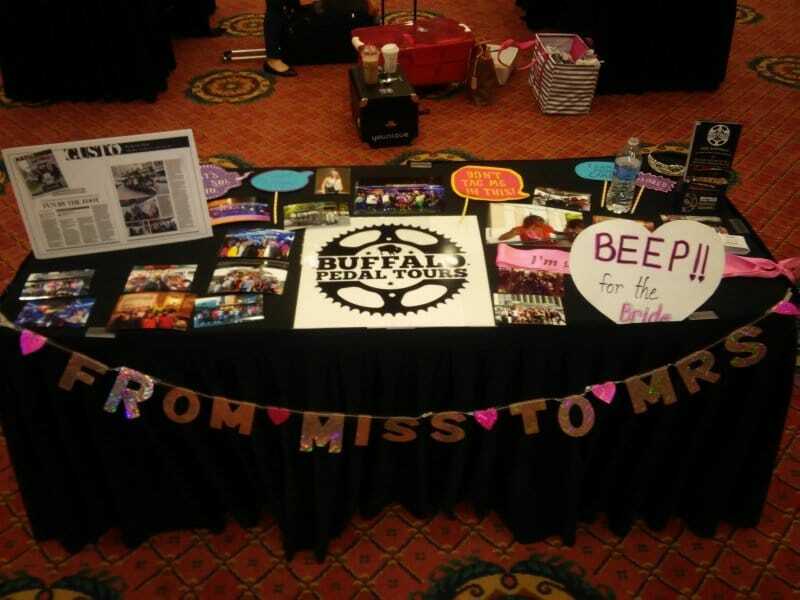 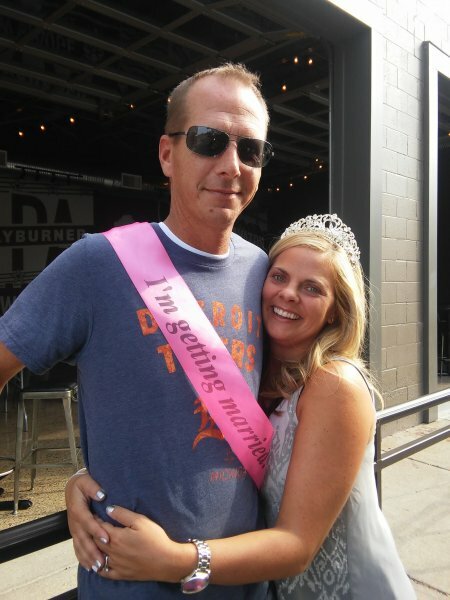 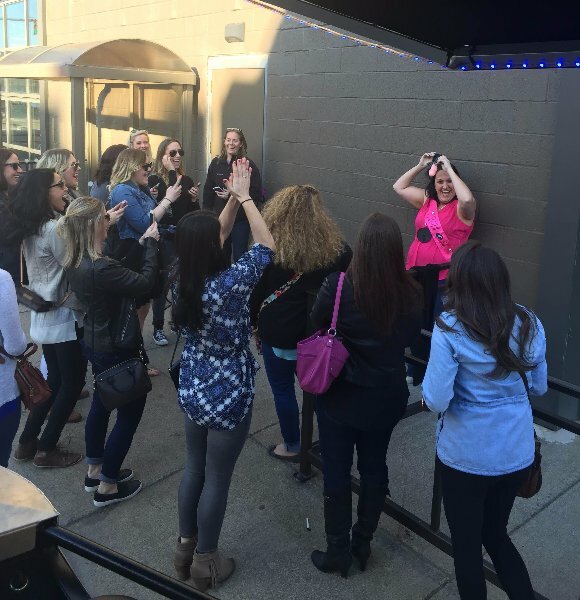 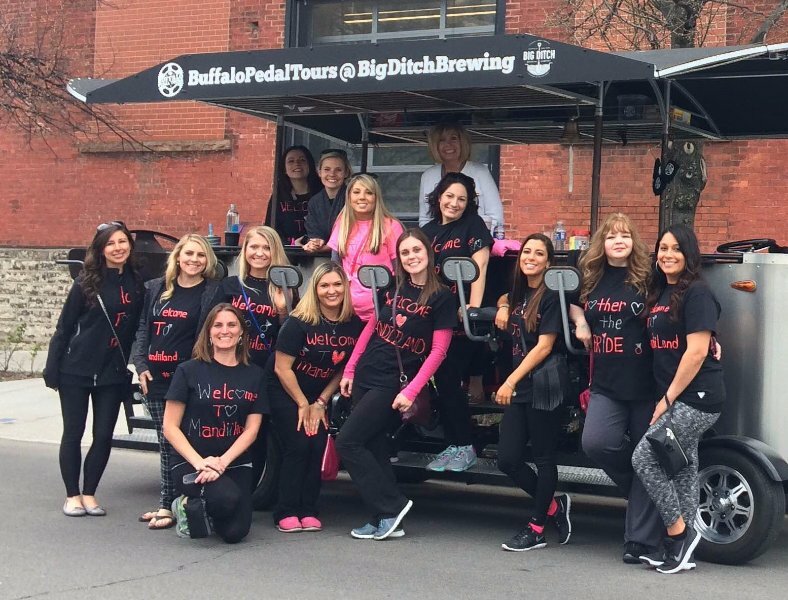 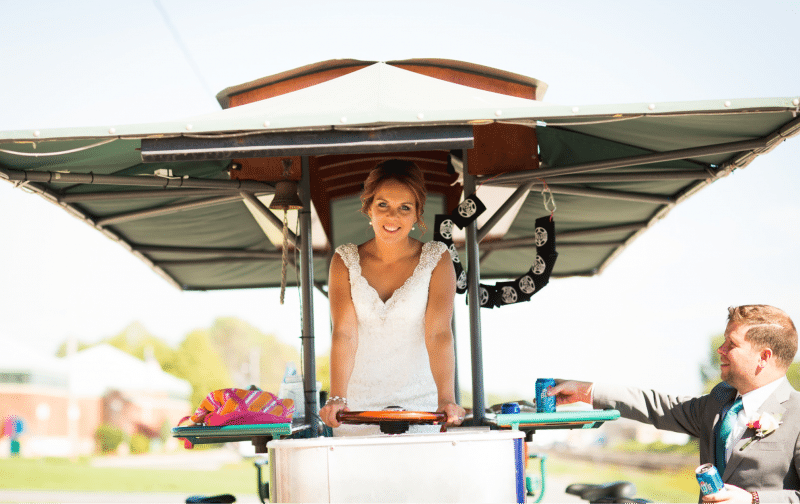 Did You Have A Bachelorette Party With Buffalo Pedal Tours? 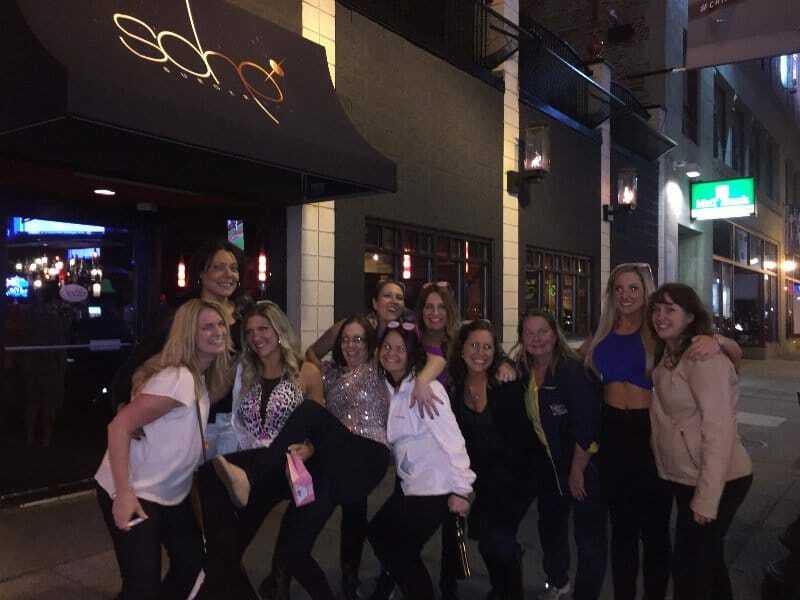 Check Below To See Your Parties Pictures! 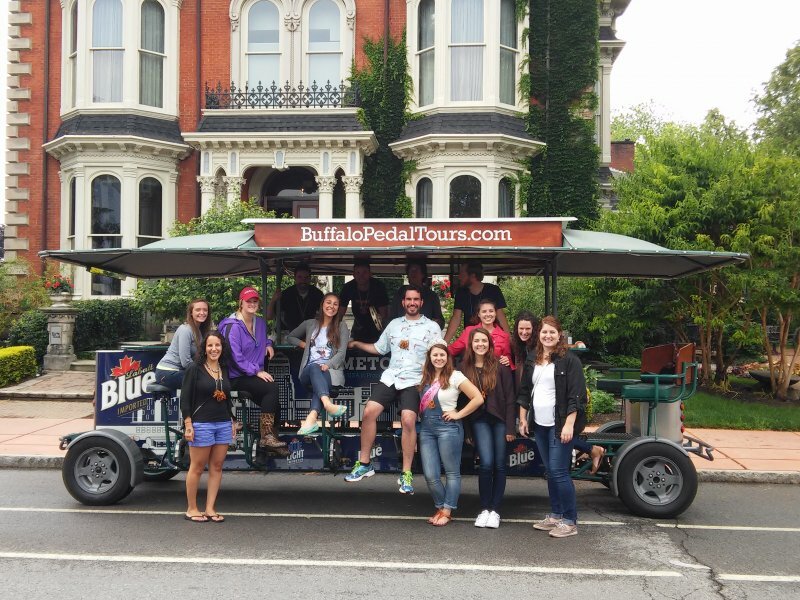 Make Sure To Share Your Picture On Social Media & Tag Buffalo Pedal Tours! 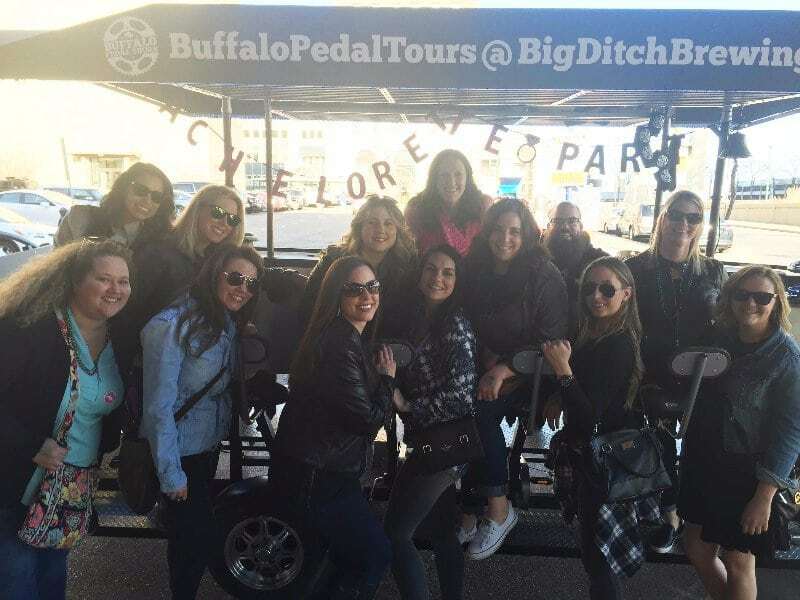 Check out photos from our pedal bike tours around Buffalo! 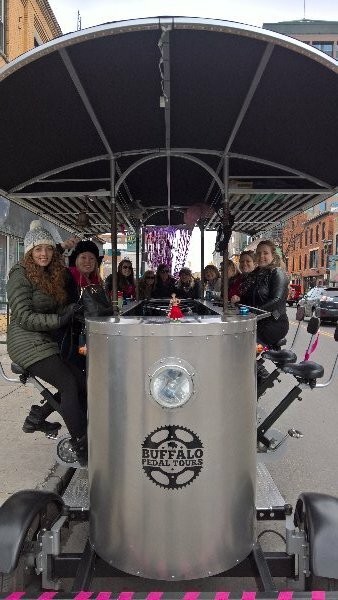 Interested in owning a pedal bike? 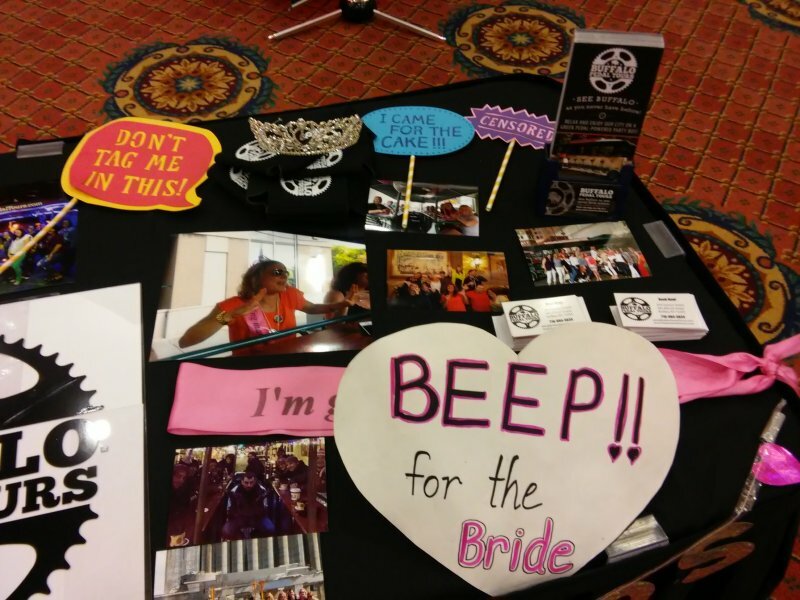 See what we have for sale! 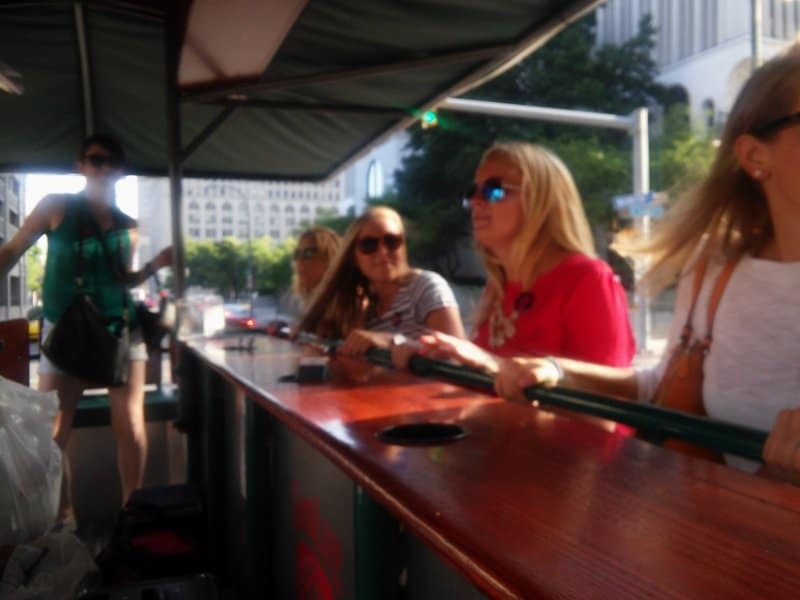 First timer? 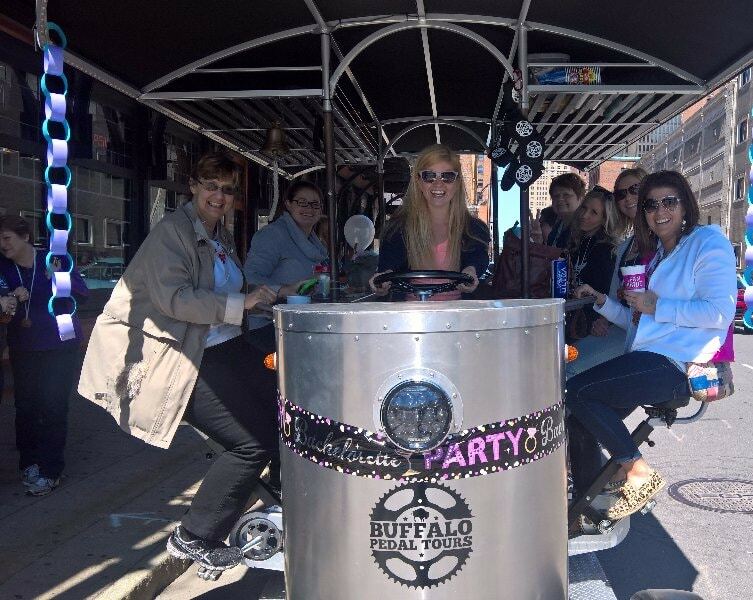 Read all you need to know for a successful pedal bike tour or cycle boat tour!